100% polyester hotel blankets provide guests an extra level of comfort while staying at your hotel, motel, and bed & breakfast. Popular among senior living communities due to their durability, price, and feel. 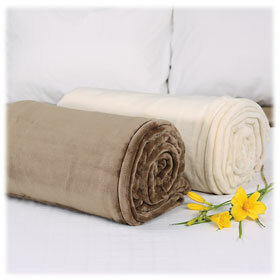 Polar Fleece blankets are a more economical option with a coarser finish. 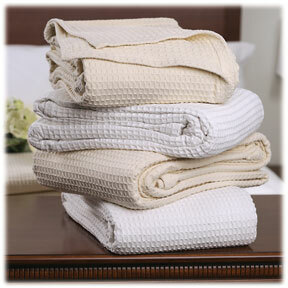 Micro Fleece blankets provide higher heat retention during colder months and have a smoother finish.